Our aim is to provide the highest level of care for all our patients. 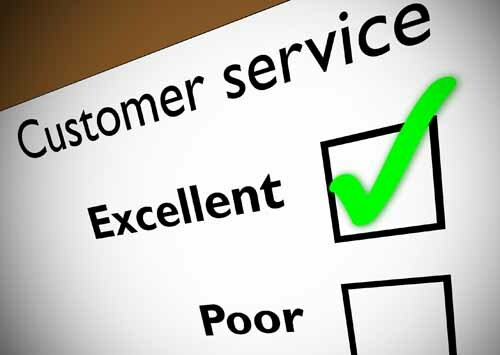 We will always be willing to listen if there is any way that you think that we can improve the service we provide. We hope that most problems can be sorted out easily and quickly, often at the time they arise and with the person concerned. If your problem cannot be sorted out in this way and you wish to make a complaint, we would like you to let us know as soon as possible – ideally within a matter of days or at most a few weeks because this will enable us to establish what happened more easily. If it is not possible to do that, please let us have details of your complaint within 12 months of the incident occurring which is the cause for concern. Our Practice Manager, Julie Jackson, will be pleased to deal with any complaint. She will explain the procedure to you and make sure that your concerns are dealt with promptly. Dr Simon Butler & Partners has a statutory duty of care towards children (Section 11 Children Act 2004) and young people at risk. We are committed to a best practice which safeguards children and young people irrespective of their background, and which recognises that a child may be abused regardless of their age, gender, religious beliefs, racial origin or ethnic identity, culture, class, disability or sexual orientation. Having safeguards in place within any organisation not only protects and promotes the welfare of children and young people at risk, but also enhances the confidence of staff, volunteers, parents/carers and the general public. Protecting children and young people from abuse, neglect and exploitation, preventing impairment of health and development, and ensuring children grow up in circumstances consistent with the provision of safe and effective care enables them to have optimum life chances and enter adulthood successfully. Dr Simon Butler & Partners are committed to safeguarding children, young people at risk and have a responsibility to ensure that their practice staff know what to do if they encounter child or adult abuse of have concerns that they may be at risk of harm. The practice is committed to working within agreed policies and procedures and in partnership with other agencies to ensure that the risks of harm to a child or young person are minimised. This work may include direct and indirect contact with children (access to patient’s details, communication via email, text message/phone). We aim to ensure that Dr Simon Butler & Partners is a child safe practice.